For four nights during the upcoming Pearl Harbor 75th Anniversary, war buffs AND movie buffs will find the opportunity to indulge. As part of the week-long commemoration, Waikiki Beach will play host to FOUR war-related films. Program and festivities will begin at 5:30 p.m. on Waikiki Beach (Diamond Head end of Kalakaua Avenue) with live entertainment, food and beverage concessions and much more. Movie times start at approximately 7:30 p.m.
"Run Silent Run Deep" is a 1958 American black-and-white film starring Clark Gable and Burt Lancaster is based around a World War II submarine warfare story in the Pacific Ocean, and an obsession with a Japanese destroyer that has sunk three U.S. submarines in the Bungo Straits. Films were unrated prior to 1968 and may include suggestive and disturbing content and language. Parents are urged to determine whether this film is appropriate for preteens and children. The Gary Sinise & The Lt. Dan Band concert and festivities will begin at 5:30 p.m. on Waikiki Beach (Diamond Head end of Kalakaua Avenue) with food and beverage concessions and much more. Movie begins at approximately 7:30 p.m. Starring John Wayne, this Academy Award-nominated 1949 war film portrays Wayne as the tough-as-nails career U.S. Marine Sergeant John Stryker, known for his rigorous combat troop training. 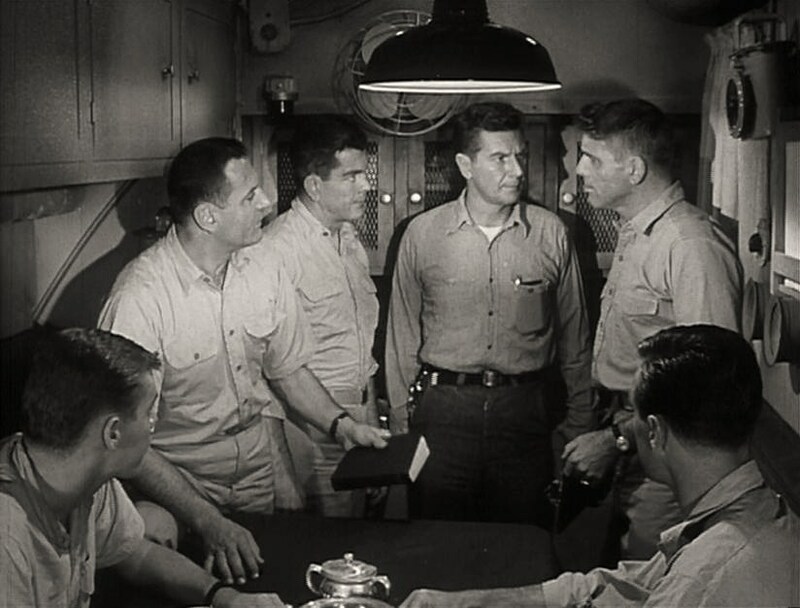 The film follows a group of marines from training to the brutal Battle of Iwo Jima during World War II, but also depicts Sergeant Stryker’s softer side during a brief leave in Honolulu. Program and festivities will begin at 5:30 p.m. on Waikiki Beach (Diamond Head end of Kalakaua Avenue) with live entertainment, food and beverage concessions and much more,. Movie times start at approximately 7:30 p.m. 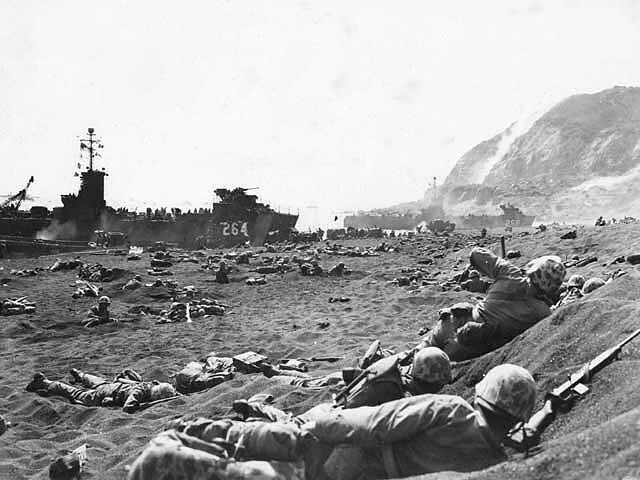 The film, "The Sands of Iwo Jima" follows a group of marines from training to the brutal Battle of Iwo Jima during World War II, but also depicts Sergeant Stryker’s softer side during a brief leave in Honolulu. Here, actual footage of Marines during the battle. If you plan to see any of these amazing films, consider leaving early for seating and parking. However, there’s good news for those of you staying in one of the many Waikiki hotels — you’ll likely be within walking distance of the beach where the films will be shown. After a day of commemorations, celebrations, and ceremonies, you deserve the night-off during the upcoming Pearl Harbor 75th Anniversary. So, spend it on the beach enjoying war-related films and relax!